Transfers from/to any location in Johannesburg, Pretoria or Sun City. All park entrance fees and visit to curio shop. 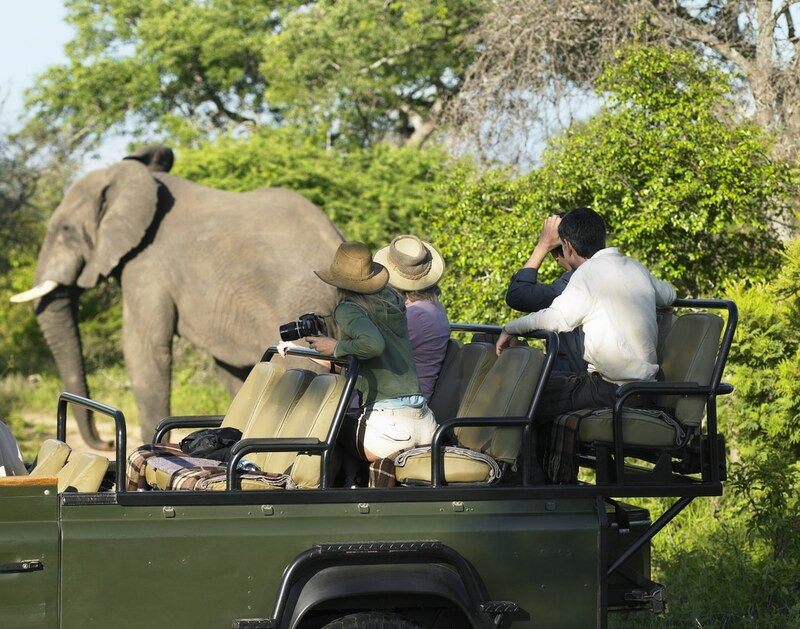 Two 3-hour game drives (one open and one closed vehicle) dedicated to finding the Big 5. Three course buffet lunch plus drinks and snacks to nibble on during the day. So don’t delay, book the experience of a lifetime now and be privileged to explore the home of Africa’s Big 5 and much more! Starting at 6.30 am and finishing at 6.30pm, this day-long Big 5 Safari Experience takes place in the Pilanesberg National Park, one of South Africa’s premier National Parks. Transfers to and from any hotel or residence in Johannesburg, Pretoria or Sun City. 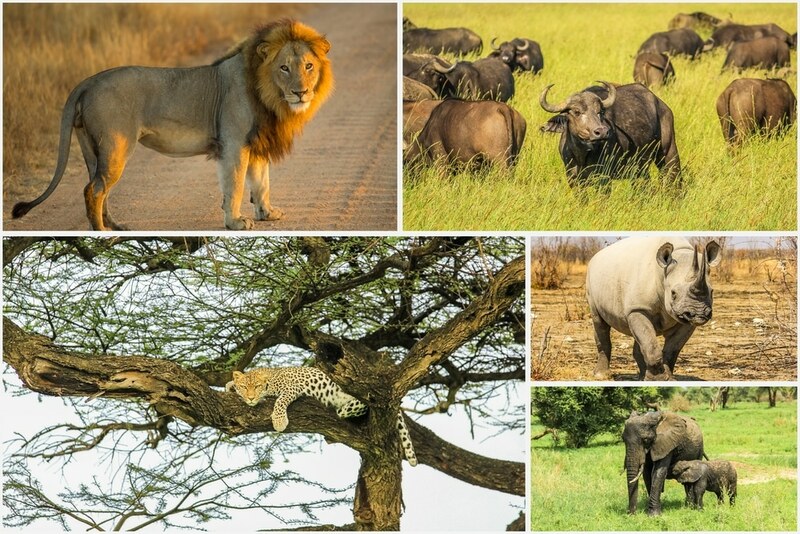 2 x 3-hour game drives dedicated to locating the Big 5 and the Big Cats. Three course buffet lunch lunch at one of our exclusive bush bomas situated within the park. Access to all photos and videos taken of sightings to share with your friends and family. 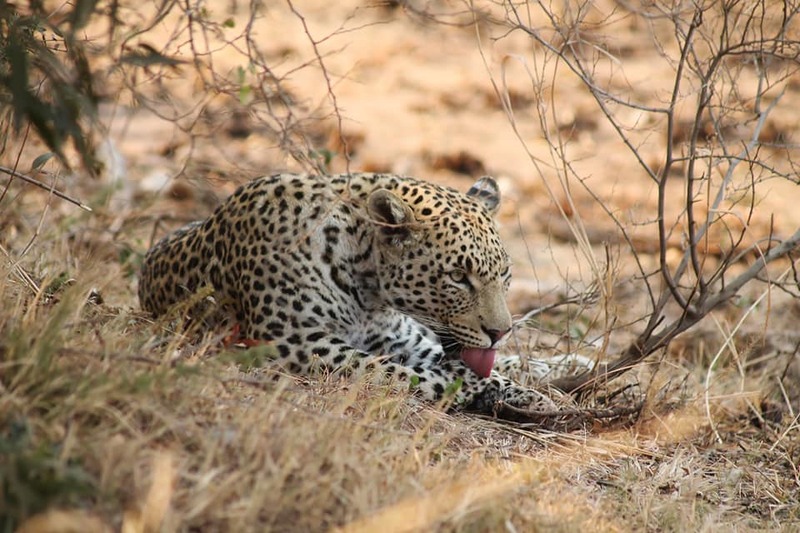 Enjoy this truly educational tour conducted by FGASA-qualified Field Guides in one of South Africa’s prime game viewing areas at a special price! Check availability now and reserve your place on the adventure of a life time! This really is the best opportunity you’ll get to track and locate the Big 5 of Pilanesberg, all in one day! Other wildlife you should encounter during the day include Leopards, Cheetahs, Elephants, Buffalo, Giraffes, African wild dogs and Hyenas. This month’s discount price makes this experience even more affordable. We will collect you from any hotel or residence in the Johannesburg and Pretoria area, including Sun City. Our three course buffet lunch is truly an awesome treat, so come hungry! Be reassured that Wild World Tours does not condone the exploitation of animals in any way. We stand united against any form of canned hunting or animal cruelty. Established early in 2014, Wild World Tours is the brainchild of Steven Kelly and is born from his pure love and passion for wildlife and conservation. A recent partnership with Mad Mike Penman and Chris Montgomery has ensured that Wild World Tours is better placed than ever to exceed the expectations of our clients by creatively and strategically transforming your event experience from being simply brilliant to something that’s truly WILD! 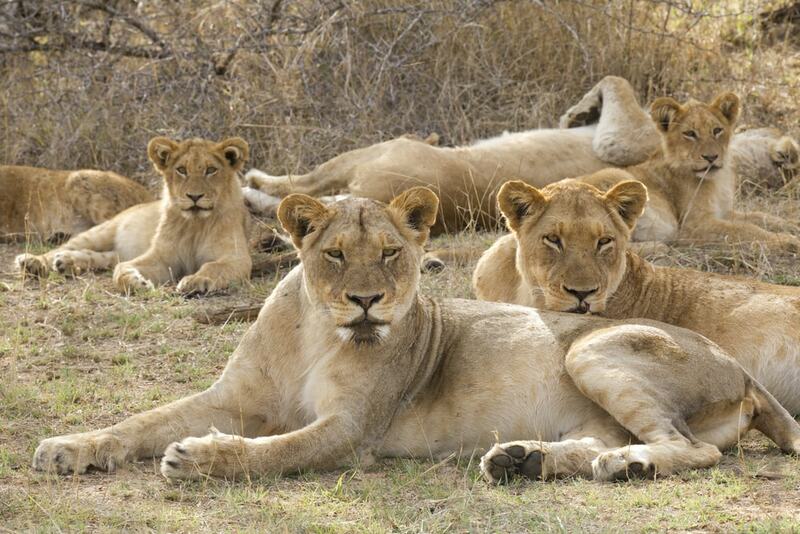 Click Here to Book your 1 day Game Drive now!